Avocados – a UK first for the creamy green fruit – set to make brunch even bigger and better for only £1.60. 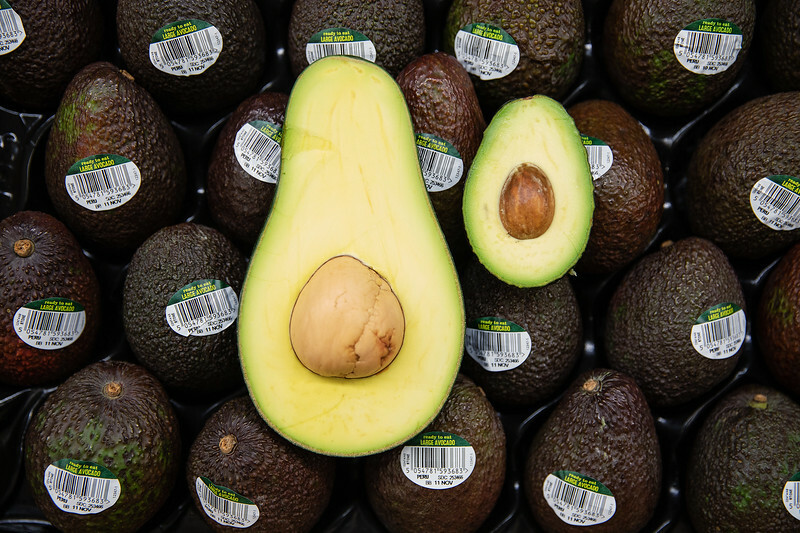 Grown in the fertile soils of Argentina, the avocados weigh between 480g and 670g – two to three times larger than the average large avo, with a 30 / 70 per cent ratio of seed to flesh, compared to the typical 50 / 50 split, giving customers even more delicious avocado than normal. The larger amount of flesh on the avocados also means the fruit lasts a lot longer, with the high calcium levels reducing oxidisation speeds, ensuring customers can enjoy their avocados for longer-than-normal. Nasir Ahmed, Asda Avocado Technologist, comments: “Last year, Asda customers ate their way through an astonishing 28 million avocados, with the creamy green fruit now a cupboard, fridge and restaurant staple. Thought it couldn’t get any better? For avocado-lovers that worry about leaving the precious fruit for too long, turning it from delectably buttery to overly squishy and fibrous, Asda’s Giant Avocados change skin colour when at perfect eating quality, starting as bottle green and turning a deep purple-black when ripe and ready to eat. Over the last three years, avocado sales in the UK have almost tripled*, with over 6,000 avocados now sold every hour across the country. Asda’s Giant Avocados are available in 52 stores* from November 12th for £1.60. High res images and samples available upon request. Please contact asdafoodanddrink@mischiefpr.com for additional information. Asda is making every millennial’s dream come true this week with the launch of Giant Avocados – a UK first for the creamy green fruit – set to make brunch even bigger and better for only £1.60 and two to three times larger than the average large avo.